This DIY Blanket Kit is the first of its kind! 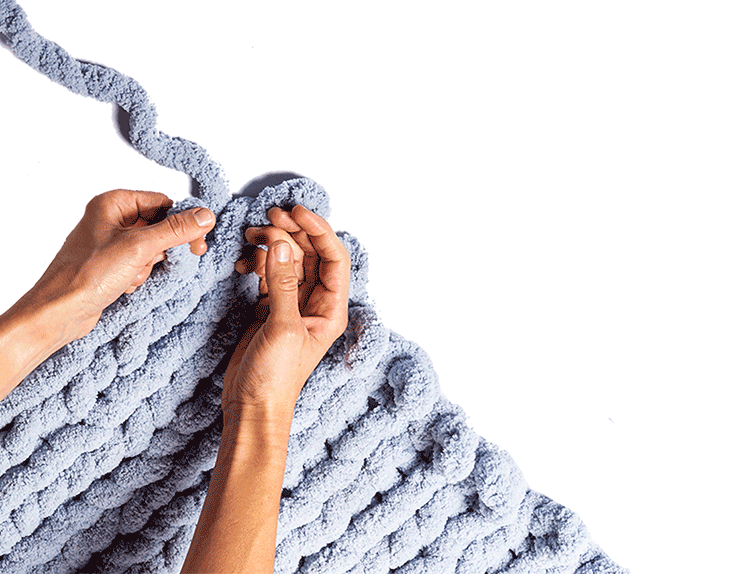 It allows you to make your own chunky knit blankets. 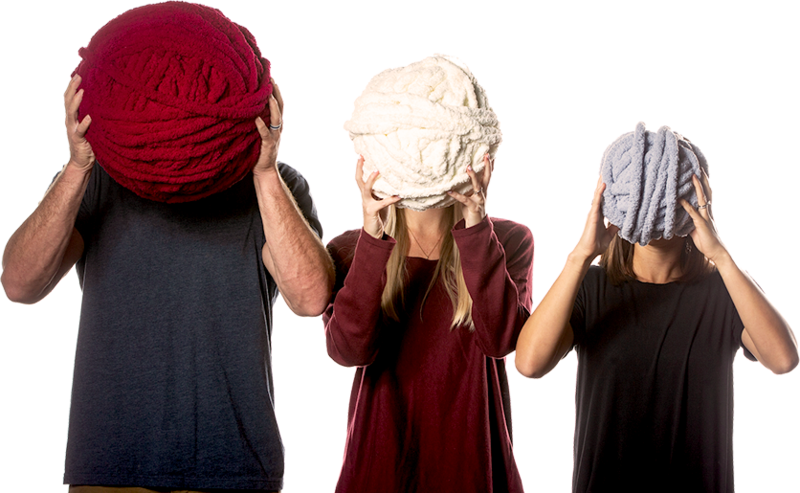 All blankets are machine washable, cozy, and easy to make. All the yarn needed to make your blanket. Step by step video tutorials on how to make each blanket. Comes in official Made With Cozy box.